Making the decision to go back to work is not an easy one. You want your child to be well cared for and in the hands of a capable caretaker. Therefore, when looking at childcare providers, it is essential that you make sure they are qualified, regardless of whether it is an individual or a childcare facility. The first step in shortlisting childcare options for your child is to determine whether or not the provider has a childcare license. 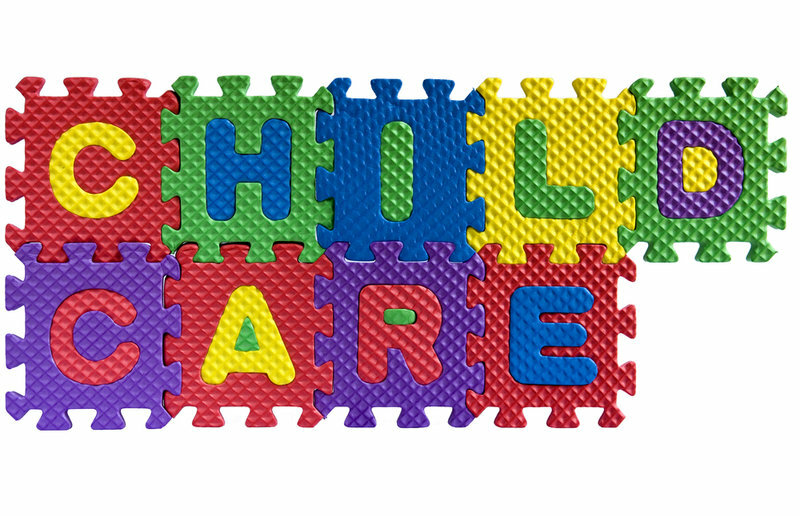 Do All Childcare Providers Need a License? All childcare providers (including those providing services from their homes) are required to meet licensing standards. However, there are many home providers that still provide care without a license. The purpose of the license is to ensure proper health and safety training for providers to prevent and control contagious illnesses, a basic level of care, and a healthy and safe environment for the children. Working with the different schedules and workload of the government agencies at the state and county levels responsible for the factors that go into licensing means there may be delays in obtaining a license. 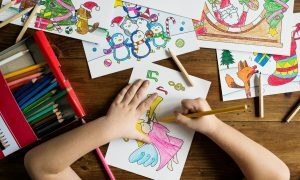 However, for a home-based childcare provider, getting a license could take as little as six months, but more realistically will take 1-2 years. Making sure your childcare provider has a license means that there are regulations in place to maintain a standard of care and an environment that is both healthy and safe for your little one. Knowing that your provider has a childcare license can give you peace of mind, letting you focus on finding the facility and staff that best suits your child’s needs without worry about vetting each facility/provider yourself. What are Daycare Teachers Responsibilities?